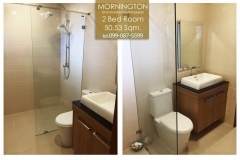 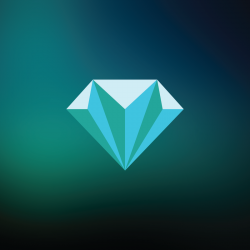 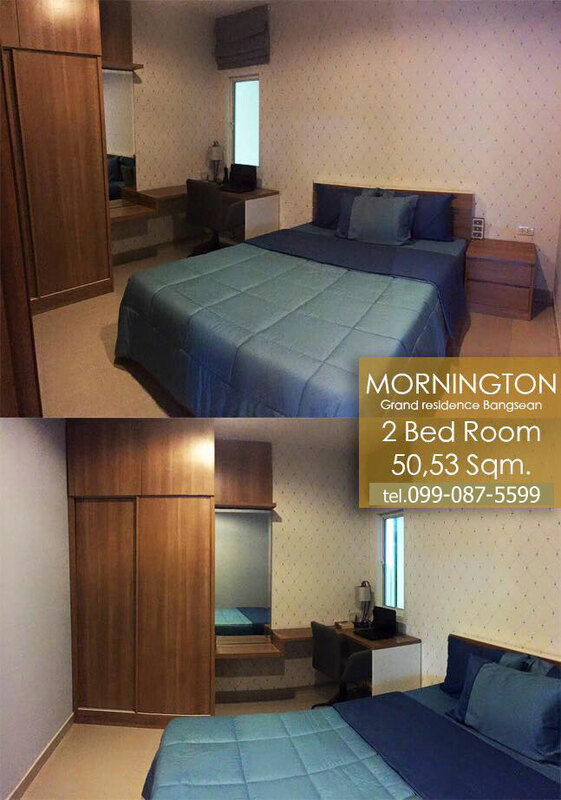 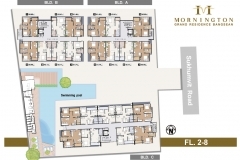 Mornington Grand promises a safe future for both investors and owners at an affordable price. 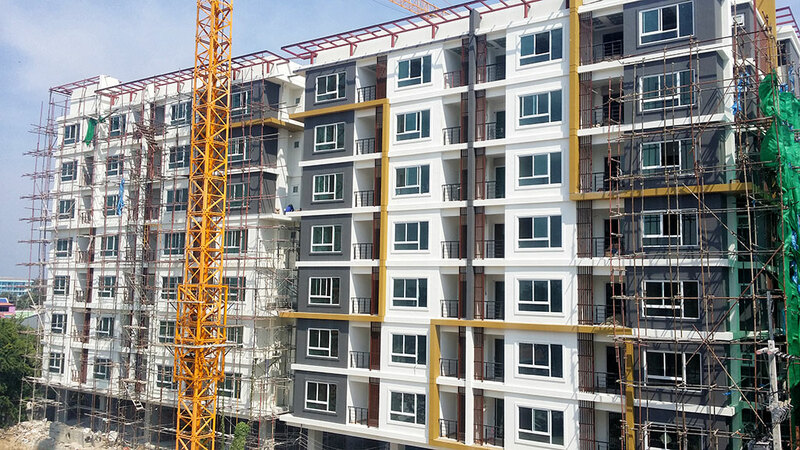 The condo project is a brand new, low rise condominium project compromising of three residential buildings with 8 floors each and a total of 161 units various size units. 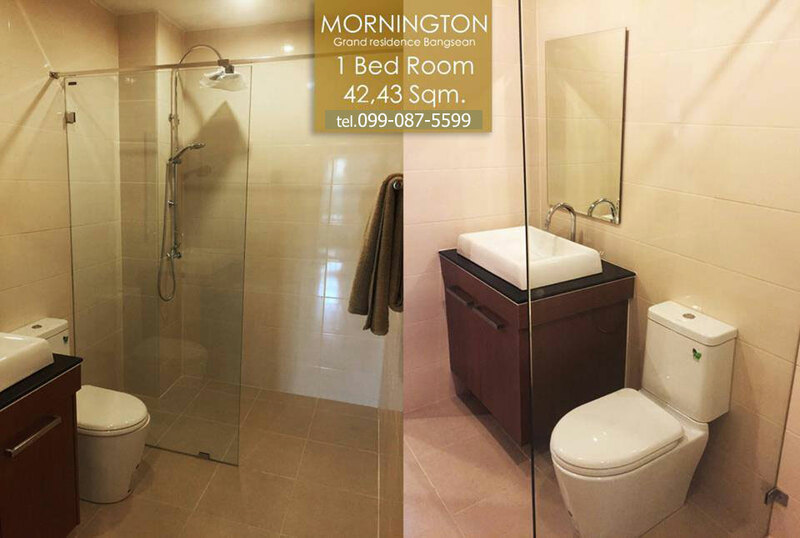 Tower 1-3 offer units in size from 41 sqm. 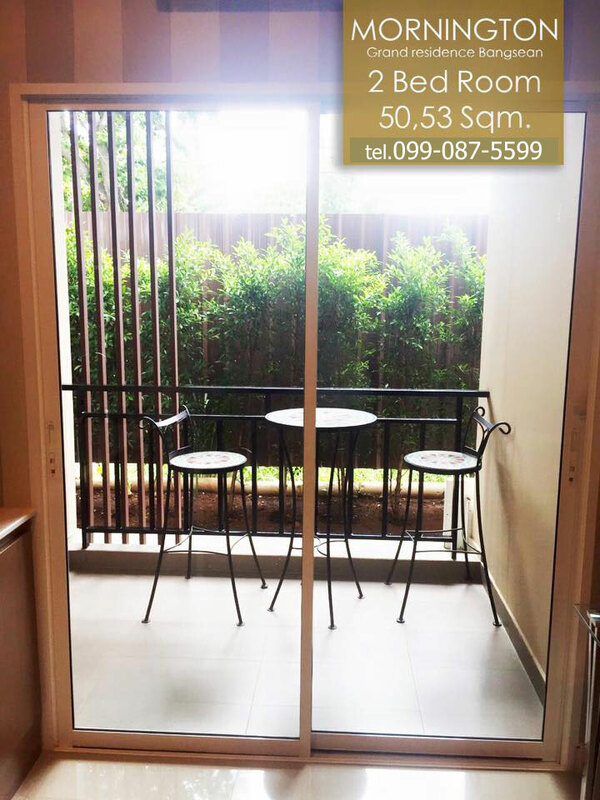 to 51 sqm. 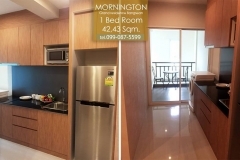 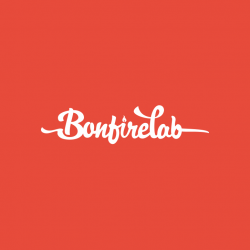 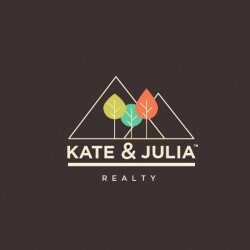 1 Bedroom and 2 Bedrooms condos. 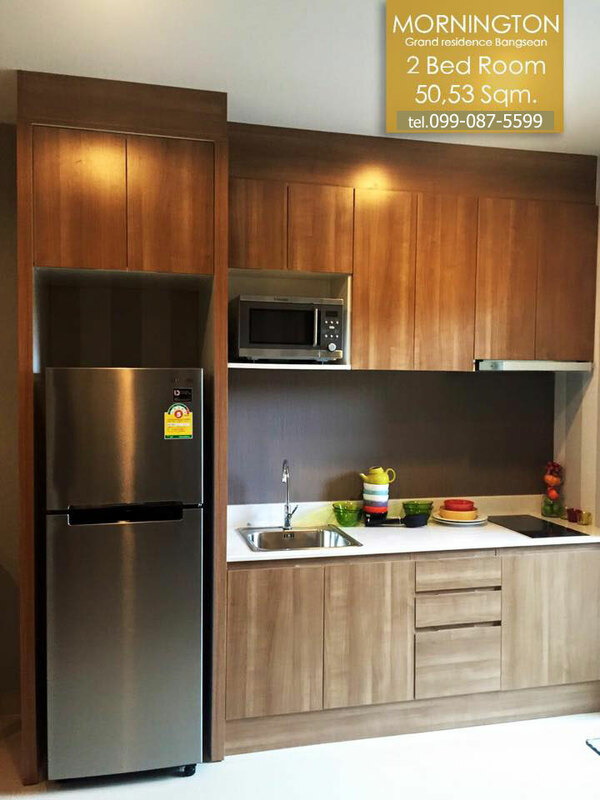 Only 7 units on each floor with 24 hour safety and security system, CCTV, security guard, and key card entry for your maximum privacy. 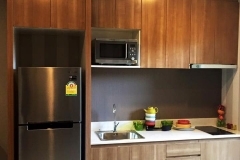 All units are fully furnished with high quality furniture and appliances. 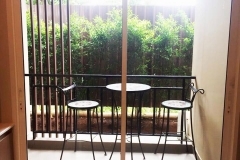 The units comprise of living room, dinning, kitchen area and balcony. 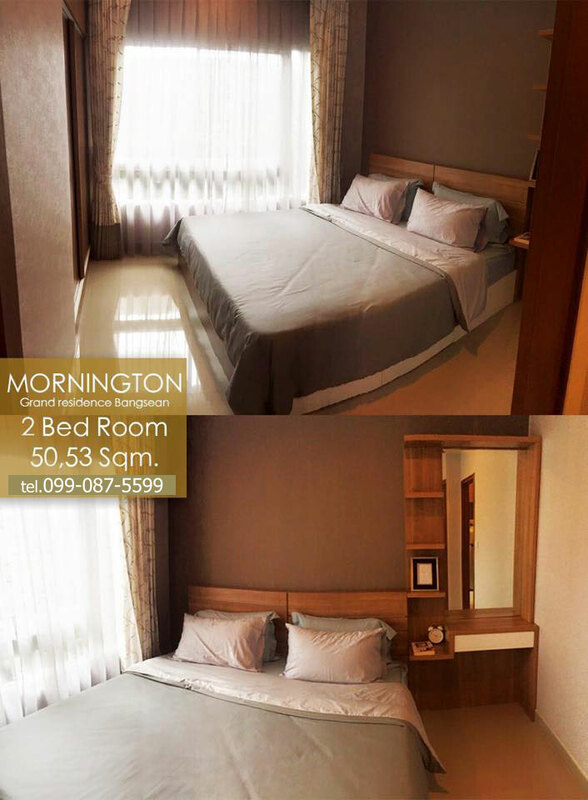 Mornington Grand is perfectly equipped with modern facilities, including swimming pool, gym, parking and a lobby. 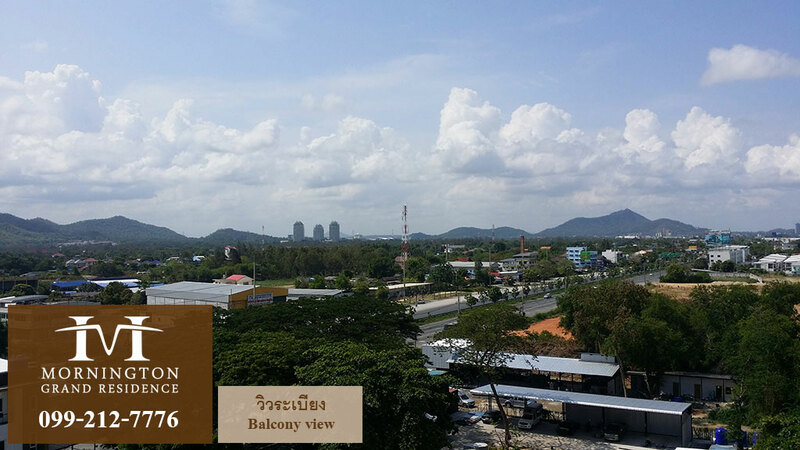 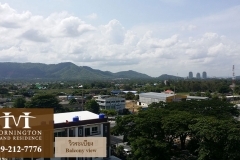 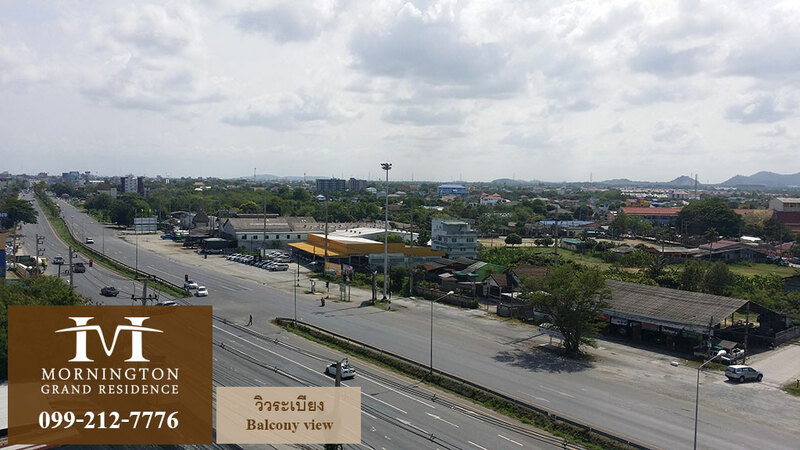 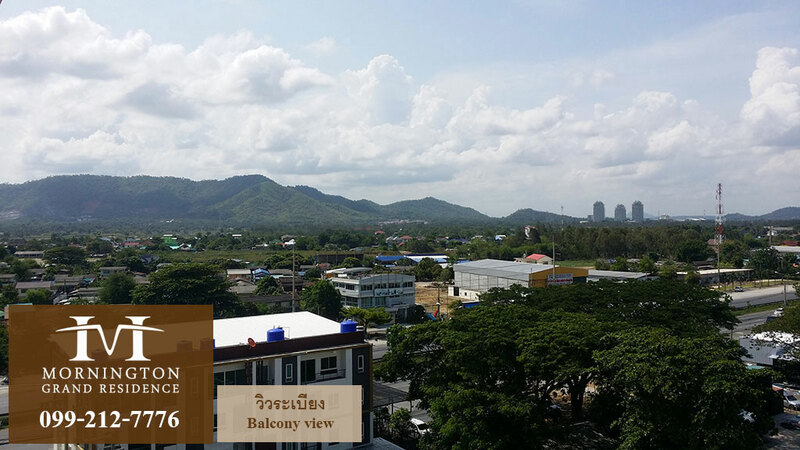 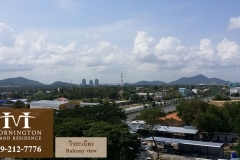 We are strategically located in the heart of Bang Saen, Chonburi, close to all amenities the city offers. 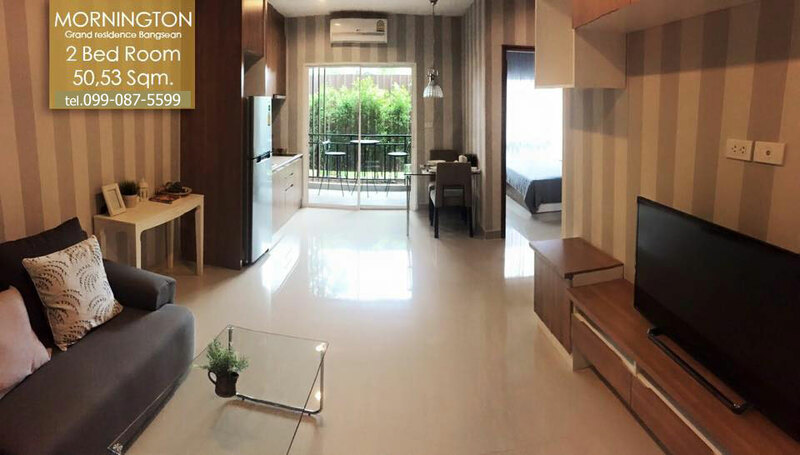 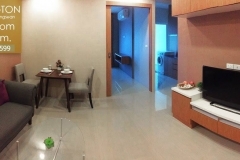 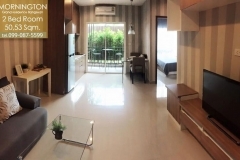 The condo conveniently sits within the tranquil, beautiful city of Bang Saen and an easy access to Laem Thong Shopping mall, Burapha University, Bang Saen Beach, Nongmon market, and Central Business District. 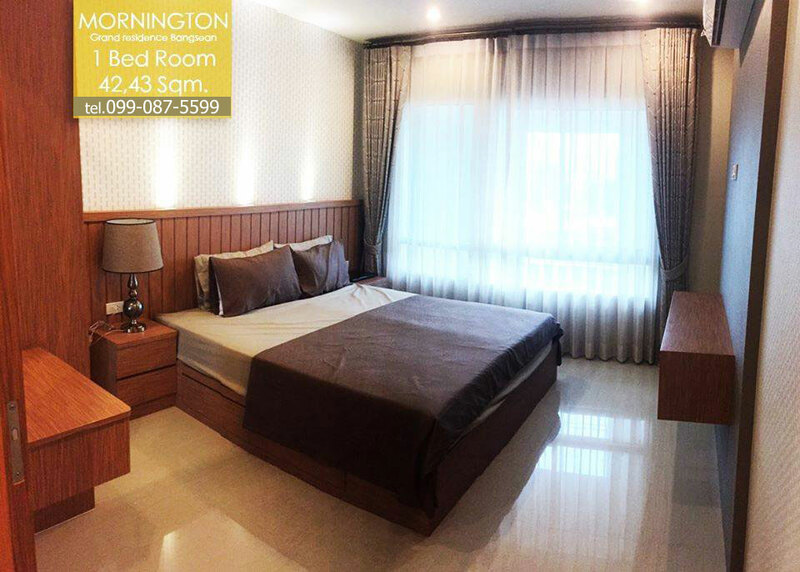 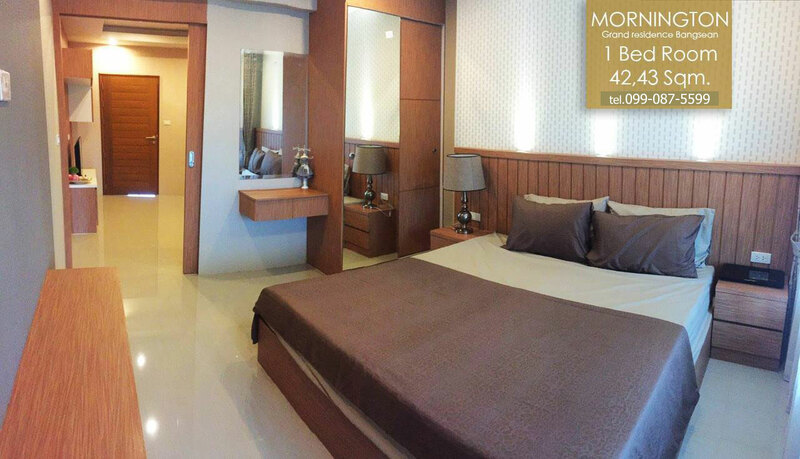 The condo is situated on Sukhumvit Road, Chonburi; this allows you to travel to any destination with ease. 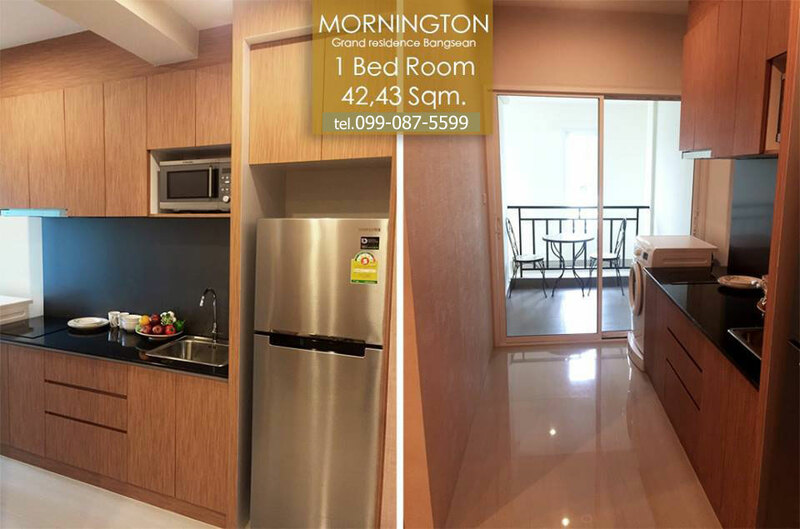 Just a short drive from Bangkok and Suvarnabhumi International airport, Mornington Grand is the perfect weekend get-away or holiday home for Bangkokians and foreigners looking for a welcome tropical respite from the hustle and bustle of urban living. 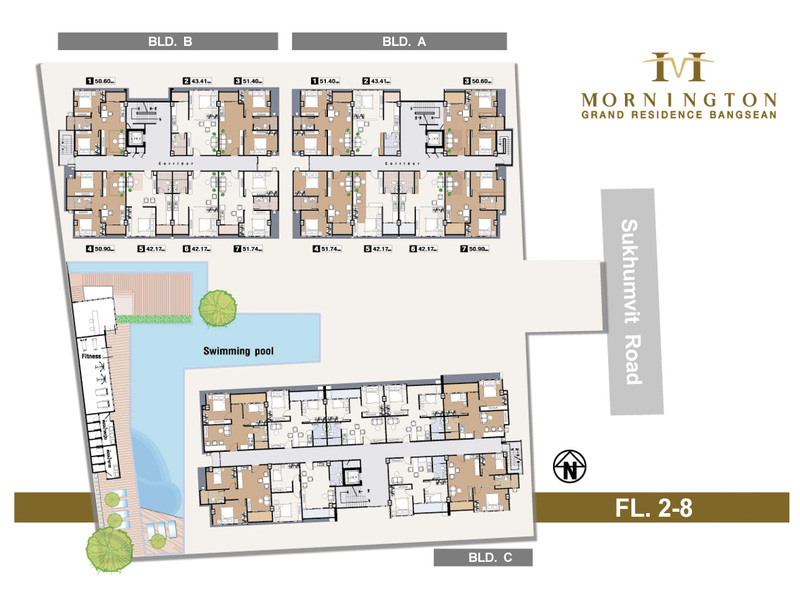 You will not find better condo for the price any where else. 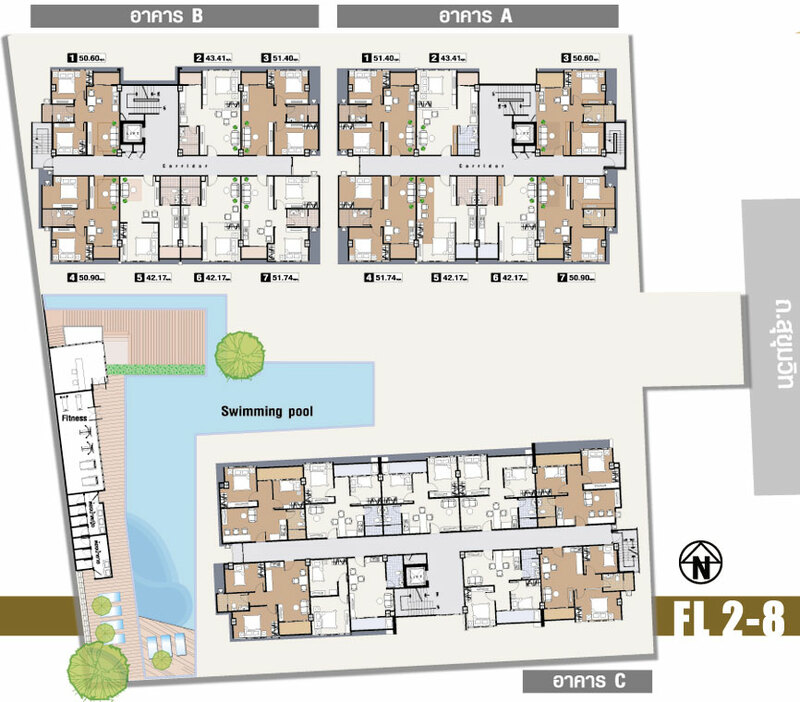 * Clubhouse building, includes swimming pool and fitness, is not part of condominium registration. 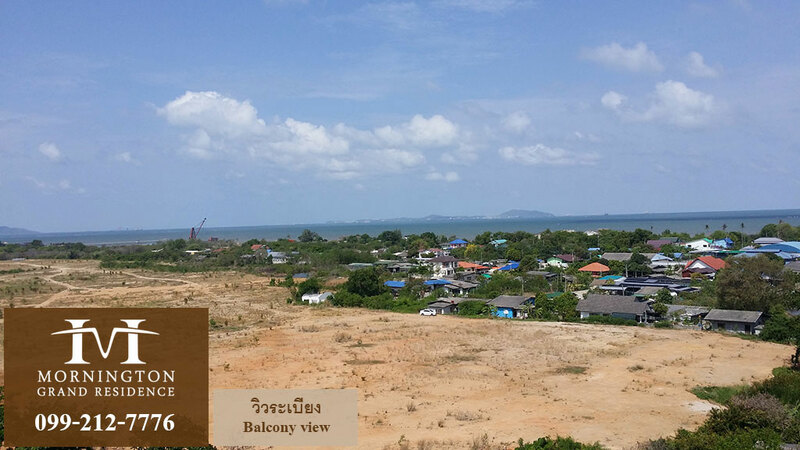 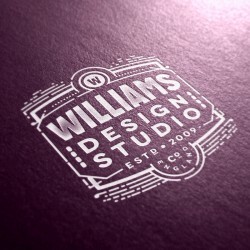 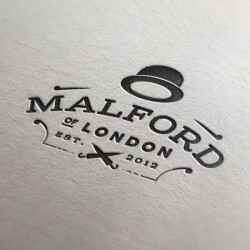 Please ask for more detail. 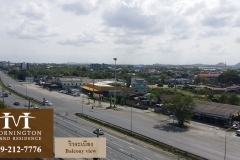 ลักษณะห้อง 1 ห้องนอน ขนาด 41, 42, 43 ตรม. 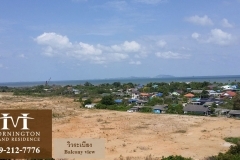 2 ห้องนอน ขนาด 46, 47, 49, 49, 50, 50, 51 ตรม.